Providing personalized furniture solutions for Homes, Businesses, Healthcare & Schools in the Sacramento Region for over 25 years. For over 25 years, Techline Studio has been transforming home and office spaces into more functional, beautiful places to live and work. Our experienced design staff knows what it takes to make a room fit you to a T, factoring in your personal style and budget. From your first consultation, you’ll feel the Techline Studio difference. 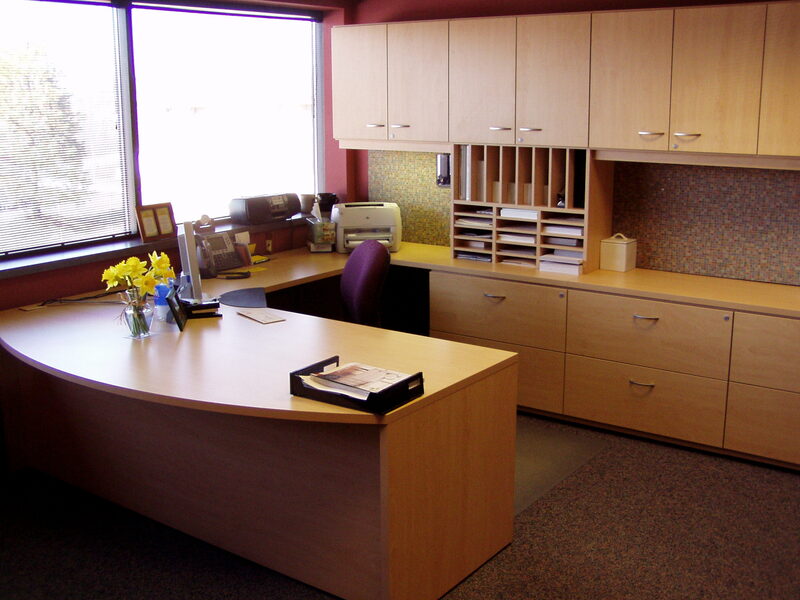 Our goal is to maximize organization, productivity, and comfort in your home or office, from the bedroom to boardroom. Our strategy is to use our fitted modular furniture and work surfaces to create flexible, functional, aesthetically-pleasing solutions now and for many years to come no matter how much your needs or location change. 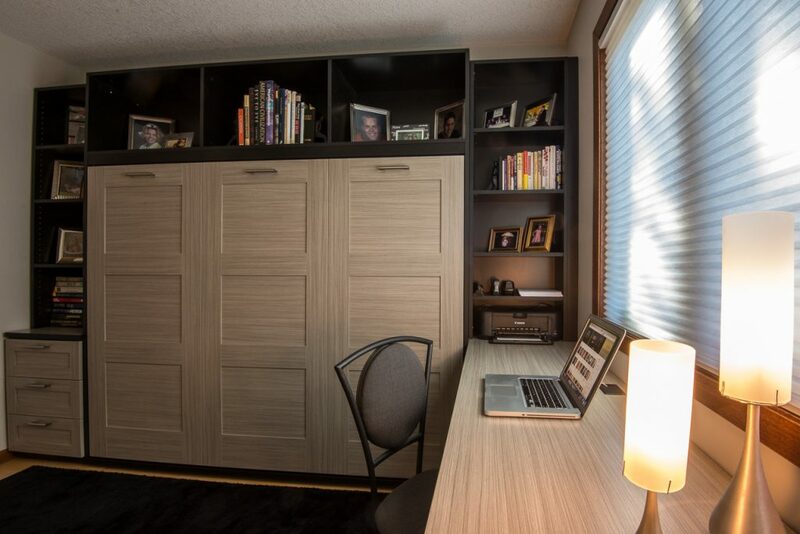 Our goal is to maximize organization and productivity in your home or office, from bedroom to board room. 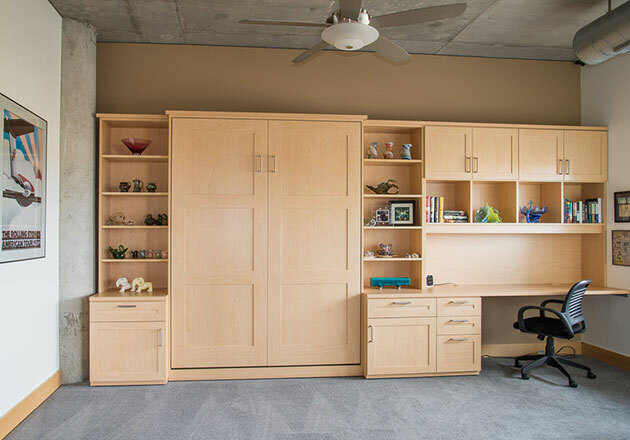 Our strategy is to use our modular furniture and storage pieces to create flexible, functional, aesthetically-pleasing solutions now and for many years to come no matter how much your needs change. No matter how little or how much space you have, we provide furniture, cabinetry and work surfaces that fit your space to a T. Need a special cabinet for collectibles or equipment? No problem! If we can draw it, our manufacturer can build it. 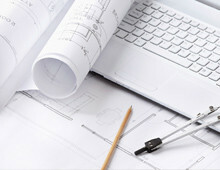 A designer will measure your space and use a computer program to draw your floor plan options in 3-D. When you meet with our expert design staff, we really listen to what you want and share ideas based on 25 years of experience. Whether you need a place to conduct business, work from home or help the kids with homework, we’ll generate a design that meets all your needs. 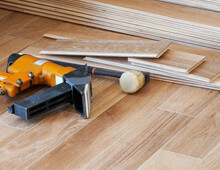 A hassle-free delivery and installation, performed by our own experienced, professional crew, is guaranteed. Need a “fitted” installation? No problem! We work around angles, columns, outlets and out-of-square corners all the time. We know installation is where the rubber hits the road and we make sure it goes smoothly.